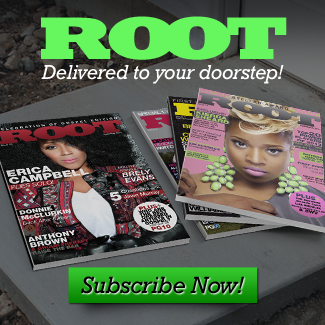 Home Featured Content Kirk, Marvin and Snoop Get BET Nods! 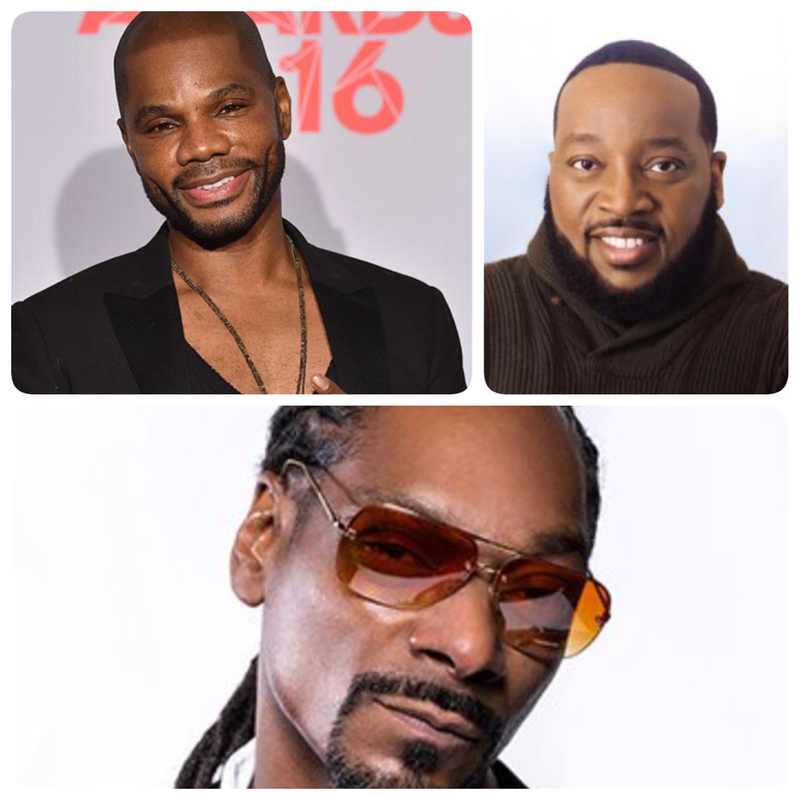 Kirk, Marvin and Snoop Get BET Nods! Nashville, TN (May 16, 2018) – RCA Inspiration, the premiere label in gospel music, is celebrating the three nominations its artists and releases received for BET Awards 18. 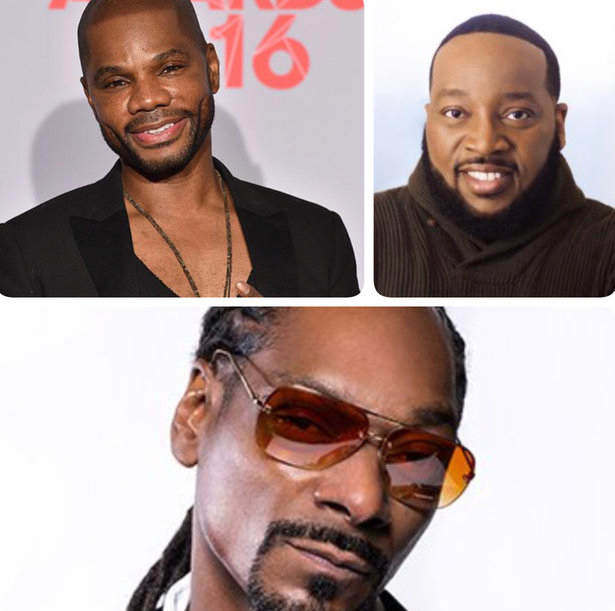 BET announced this year’s nominees in a live ceremony in New York City on May 15th and Kirk Franklin (Fo Yo Soul / RCA), Marvin Sapp and Snoop Dogg received nods in the Dr. Bobby Jones Best Gospel / Inspirational Award category. Genre-bending groundbreaker, Franklin, garnered his second BET Awards nomination for “If You Don’t Mind,” a collaboration with Ledisi from her album, Let Love Rule (Verve Records). 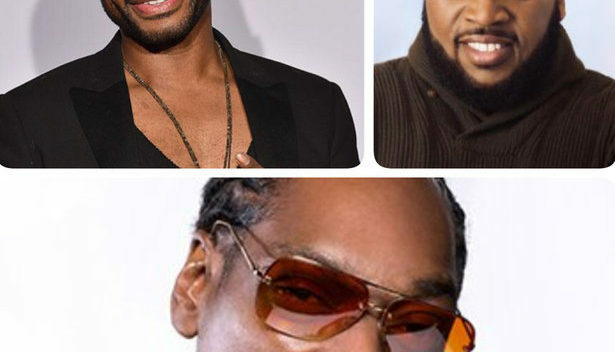 Gospel music legend, Sapp, is nominated for his powerful ode, “Close,” from the 2017 album of the same name, and pop culture icon, Snoop Dogg received his first-ever award nomination in a gospel music category for the song “Words Are Few” featuring B.Slade from his #1 album, Snoop Dogg Presents Bible of Love. BET Awards 18 will be held at the Microsoft Theater in Los Angeles on Sunday, June 24th and will air live at 8PM ET / 7PM CT on BET. Have You Checked Out "Sister Circle?"